Pleasantdale Chateau welcomes media productions on the estate for film, television, and high-fashion photography. 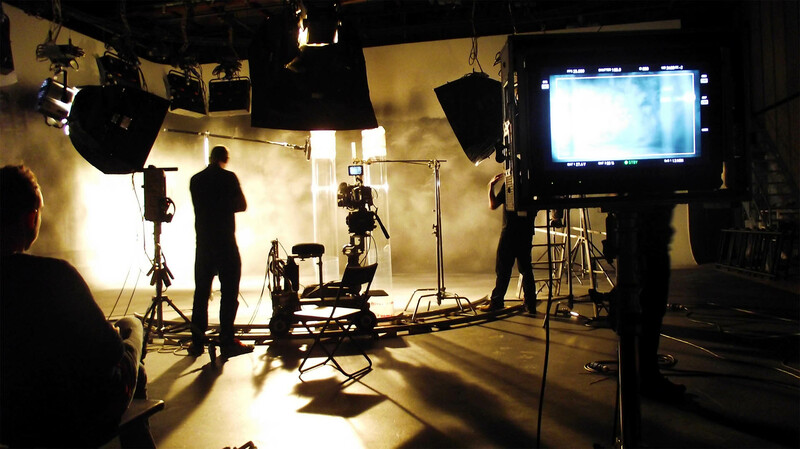 As an experienced host to major motion pictures and international televised productions, our venue and staff are well-equipped to support on-location shooting with the utmost professionalism, privacy, and discretion. Due to the high volume of inquires and the in-demand dates, please include any shooting schedule or desired timeline so that we may best assist you.